Don’t you love how great your hair looks after it’s been professionally blow-dried? It always looks perfect, and manages to remain this way for several days at least. At i-glamour.com, we’ve decided to put together a quick step-by-step blow-drying guide, which will give you a few of the tips and tricks the professionals use every day. 1. Wash your hair using a shampoo and conditioner which suits the look you’re after. This is a really important tip; often something your hairdresser does without you even noticing. 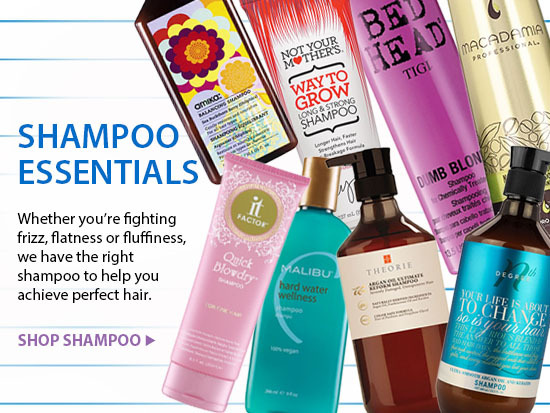 For smooth and sleek, you need nourishing and de-frizzing formulas. For uber volume, you guessed it, use formulas designed to add some oomph to your hair. 2. Always gently towel dry your hair before you start blow-drying. No rubbing; just squeeze the moisture out or, better still, wrap a towel around your head like a turban and leave for a couple of minutes. Easy! 2. For thicker, curly, frizzy or coarse hair types, apply smoothing products all over the hair. 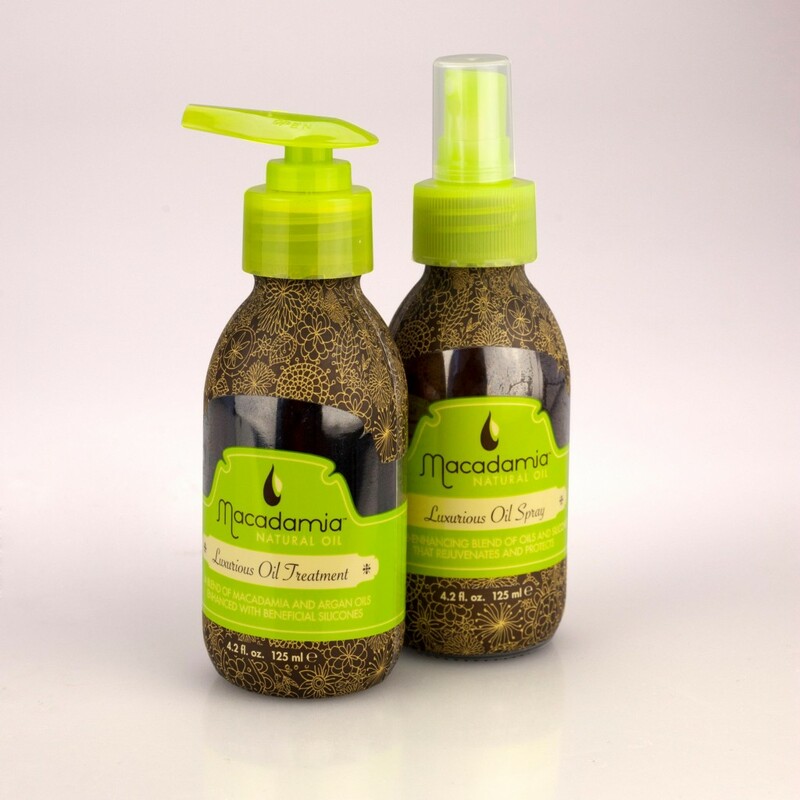 A hair oil like the Macadamia Natural Oil Luxurious Oil Treatment is ideal. Apply all over, whilst your hair is wet. For finer hair types which struggle with volume, give your hair some extra support with root lifting products like Keratin Complex Style Therapy Lift Off Root Amplifying Styling Gel. For the mid-length and ends, try a volumizing mousse such as Keratin Complex Style Therapy Vita Volume Boosting Foam which will also help protect your precious ends from heat. 3. 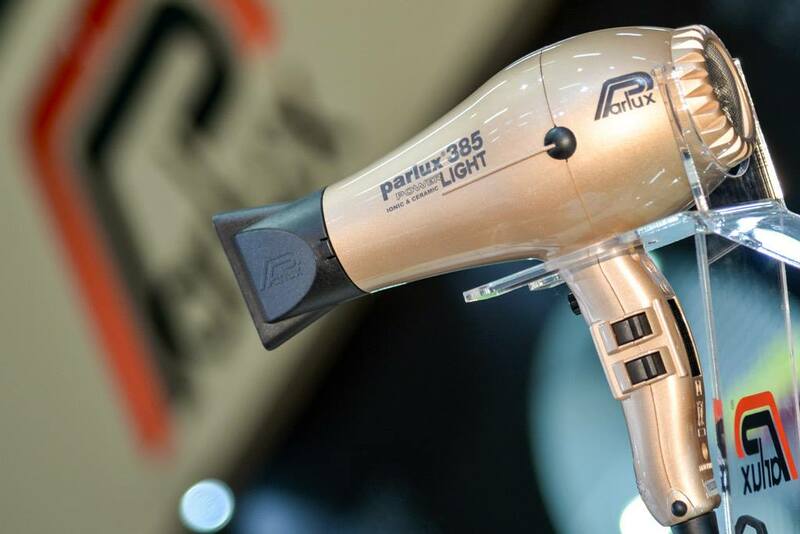 Using a professional hair dryer (see our Top 10 hair dryer picks), blow-dry your hair until it’s 50-percent dry before sectioning. Leave the bottom section out as you’ll be starting from the nape (the back of your neck). 4. Attach a concentrator nozzle to your dryer (these come with every professional hairdryer available from i-glamour), grab a round hair brush then starting at the back, take sections of hair about the width of your brush, wrap around the hair brush and start blow drying. Always remember to point the nozzle of your hairdryer down as this will help smooth the cuticle layer for a lovely glossy shine. 5. Keep repeating this process section by section. When you wind the hair around the radial brush, try to keep the hair as taut as possible. For more curl and movement, use a round brush with a smaller diameter and for more of a smoothed out look, use a large round brush. A hot tube hair brush, which is hollow in the middle, will speed up the drying process as the air is able to circulate on both sides of the section of hair. 6. 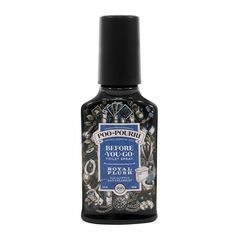 Once you’ve completed this, go back through and smooth any less than perfect sections with a hair straightener and smooth a few of the top sections as well for added shine, gloss and a polished looking finish. 7. Finish off your look with a spritz of hairspray. 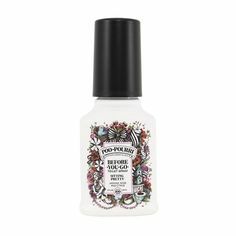 This helps protect your blow-dry from humidity. 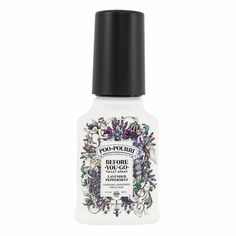 If you want to really weather proof your look or make sure it lasts from day into night try the new Not Your Mother’s Miss Freeze Freezing Hairspray. Tip: As with anything worth learning this may take a few goes before you perfect your look. You need to experiment in order to work out which hair styling products and hair brushes best suit your hair type and the style you’re trying to achieve. Happy blow-drying i-glamours! !